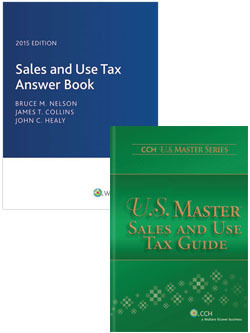 The U.S. Master Sales and Use Tax Guide is a quick-answer resource for professionals who work with multiple state tax jurisdictions. 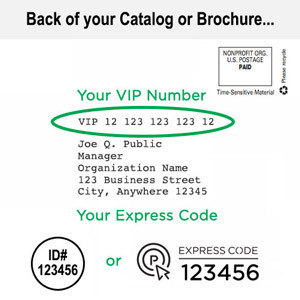 This "Master Guide" serves as a handy desktop reference containing succinct explanations and quick-glance charts detailing common sales and use tax issues for all states and the District of Columbia. It provides easy-to-read multistate overviews of sales taxes and describes for each state the basis, state and local tax rates, principal payment and return due dates, and countless other key facts and figures.